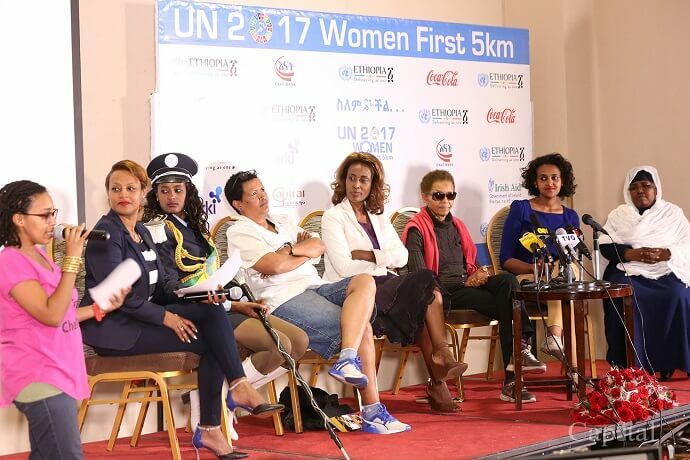 In a bid to spread the word on women empowerment, the authorities in Ethiopia and the Great Ethiopian Run organised the first all women run themed ‘Because She Can’. The run was to celebrate the achievements, courage, and strength of women. Since its inception in 2000, this was the first time the Great Ethiopian Run organized a run just for women. People using a smartphone equipped with a QR Code scanning app could easily scan the QR Code to view the pages. Due to this advantage, a lot of marketers are also using QR Codes on promotional material to drive traffic to their websites. The organizers also encouraged people to click pictures and post them on the Great Ethiopian Run’s official Facebook page by scanning the QR Code to win gifts. This is one way how Africa is using QR Codes for various use cases. What are your views on this initiative? Share your thoughts in the comments section below. Zara Rizwan is a Writer with Scanova. She is an expert on QR Codes, Psychology, and Marketing. When not writing, she spends her time cooking Lamb Biryani or reading Jeffrey Archer novels.